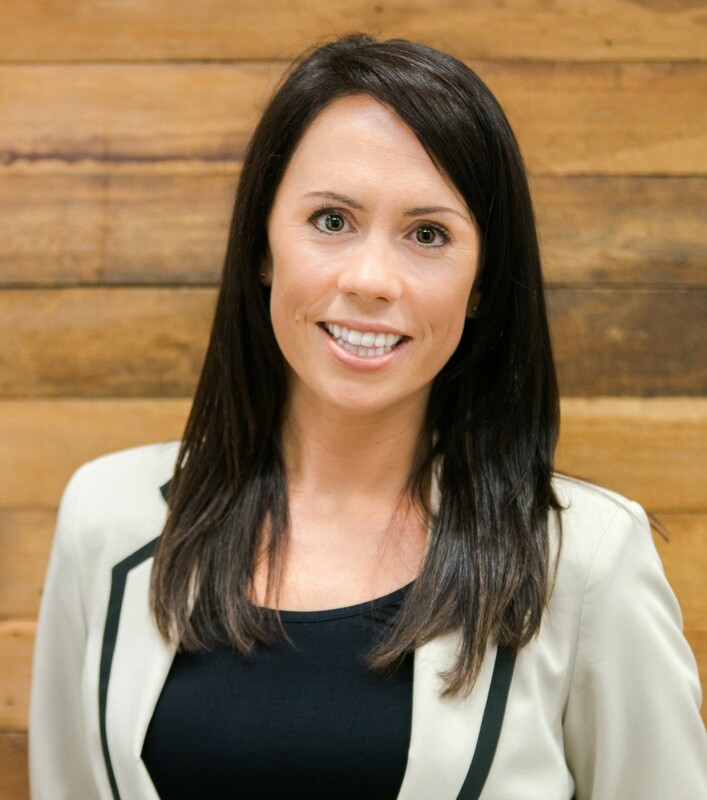 Laura is a Psychology graduate and experienced Business Manager, Business owner and Director. Laura started her career in Psychology and Social Work providing frontline support to service users in Mental Health and Aged Care. With the knowledge and passion she gained in these areas, Laura took the leap into the world of recruitment in 2004. Laura worked as Business Manager for two high profile recruitment companies in London with international reach, recruiting Social Workers to Local Authorities and Not for Profit clients in the UK. She grew a division to supply across the South of England building client relationships and managing supply of their locum staff. 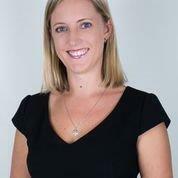 Laura moved to Perth, WA in 2011 and joined a Perth based global recruiter to manage and grow their Healthcare division for WA, covering disciplines across Nursing, Allied Health and Medical. In Perth, Laura developed mutually beneficial working relationships across Healthcare and Community Services and became recognised as a leading recruiter in her field. During this time, she identified the need for a more bespoke and personal recruitment service to meet the specialist and unique demands of our Healthcare sector. Laura started 3D Recruit in November 2012 and offers a truly personalised career search service to candidates, combined with a tailored applicant-search service to clients. Kamala completed her Bachelor of Arts and Post Graduate Diploma in Psychology due to her desire to understand what drives a person and then assist them in achieving their potential. Upon moving to Sydney, Kamala found her calling in recruitment, helping specialist Healthcare Professionals from all over the world, find positions in Australia and New Zealand. After exploring her love for travelling and meeting new people Kamala moved back to Perth where she worked in white collar recruitment, assisting candidates of all levels of seniority across multiple industries. Jayne started her career in social housing in the UK, as an adviser to older people, and the link between social services and the housing department. Jayne then moved into Human Resources and was the Head of HR for a large council in southern England from 2000-2006. Since emigrating to Perth in 2006, Jayne has worked as a self-employed HR Consultant, Coach and Facilitator. Jayne’s expertise is developing the people and culture strategy for an organisation by future-proofing its workforce. She takes complex information and makes it simple, practical and relevant. She also has the gift of deep insight into people as individuals and understanding what makes them tick. An accredited adviser and forum facilitator for Family Business Australia, a facilitator and leadership coach for AIMWA, and accredited in DISC and The Leadership Circle. Jayne is passionate about helping develop employee engagement and leadership in the aged care industry, and believes it is a privilege to work with organsiations that make a difference in people’s lives. 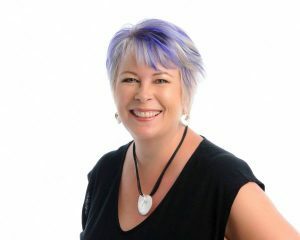 I am a member of the Perth HR Alliance – a group of experienced HR, People and Culture Consultants. We collaborate for business growth and to offer the full range of HR expertise. It really is true – the sum of the whole is bigger and better than the component parts!